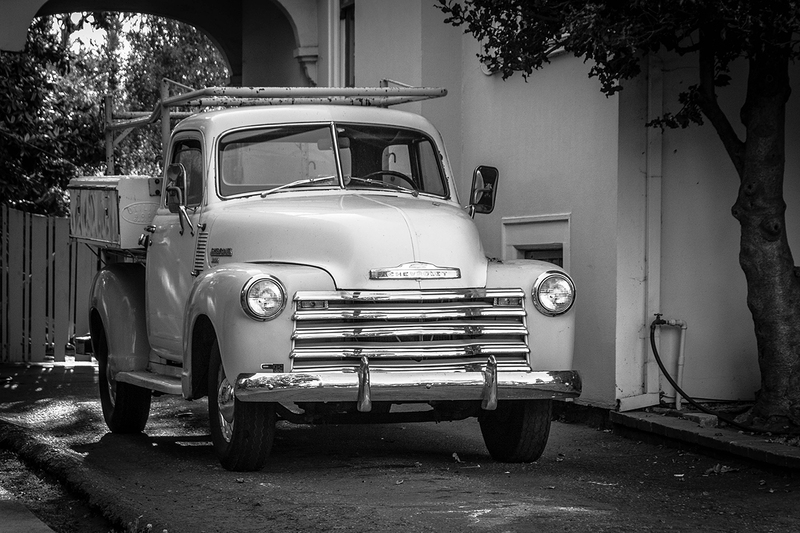 During an evening walk tonight, I captured this cool old Chevy truck. Everything about it is great, including the racks and storage boxes and the very well cared for grill in front. Molly and Sarah's photos coming soon.